Party Animal Toys keeps rapidly expanding their TeenyMates line. 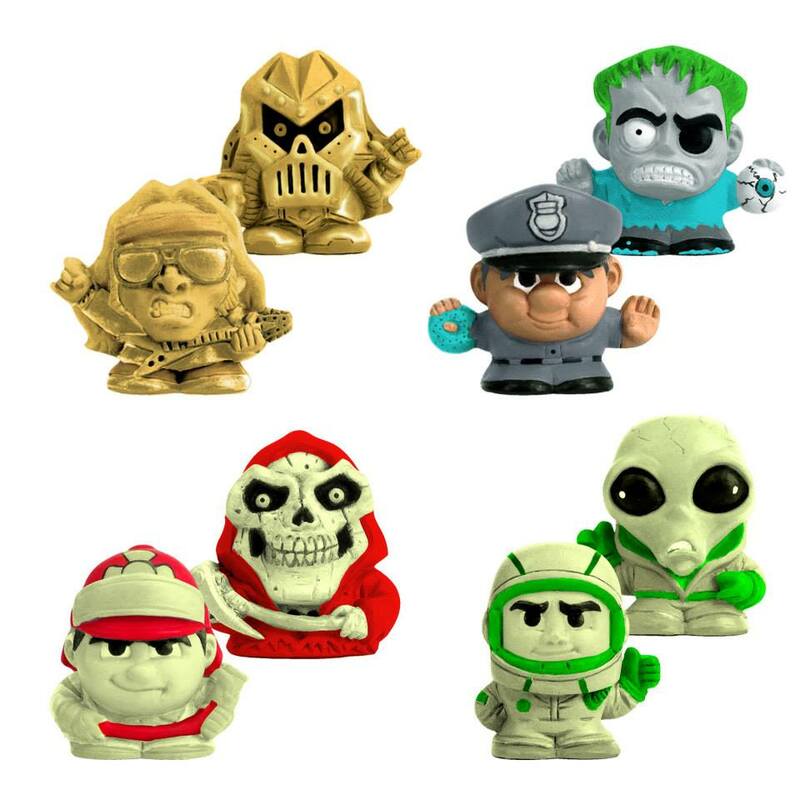 Their newest addition, TeenyFreaks, takes these little guys in a whole new direction. One that might be a bit scary and disturbing. 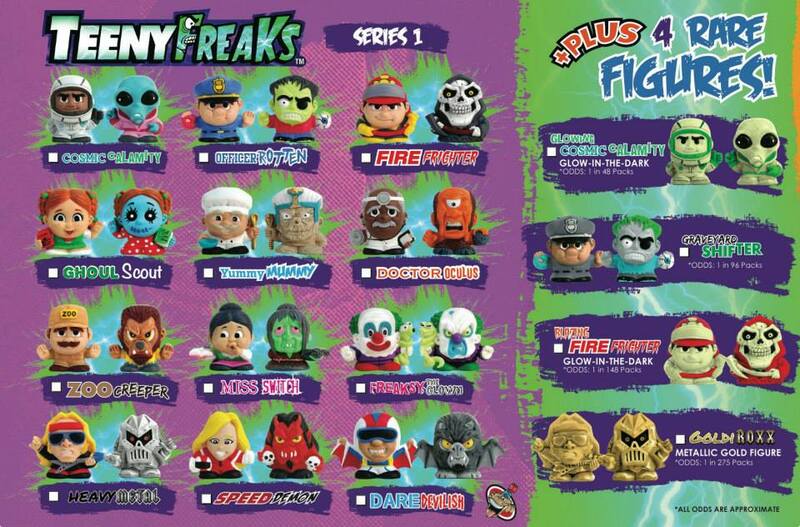 TeenyFreaks are 1″ collectible figures that come with a “split personality”. 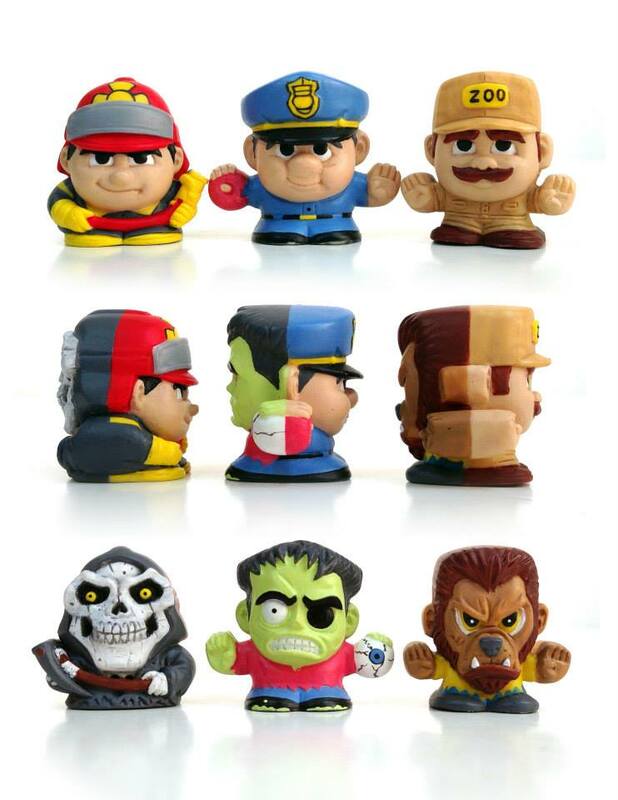 Every figure has a friendly individual on one side and a “freaky” alter-ego on the other. Each blind package contains (2) figures and (2) puzzle pieces. 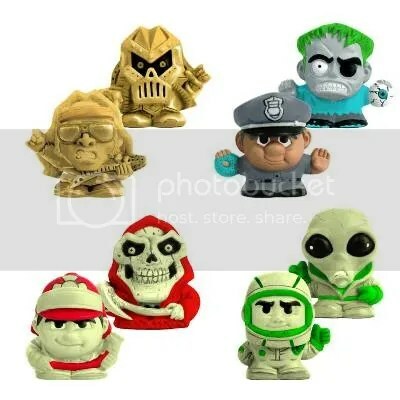 TeenyFreaks are the first unlicensed product Party Animal Toys has ever made. TeenyFreaks are available exclusively at the impulse section of Target stores nationwide and online at the Lil’ Teammates Shop. 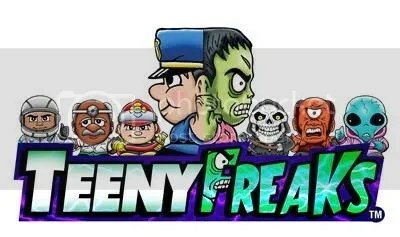 Given that this is Halloween time, I can easily see TeenyFreaks being handed out on Trick-Or-Treat night. From what I can see, TeenyFreaks have to be the most colorful and creative figures they’ve made yet. Immense detail was taken into consideration when it came to the design of the figures, plus the artwork looks great. 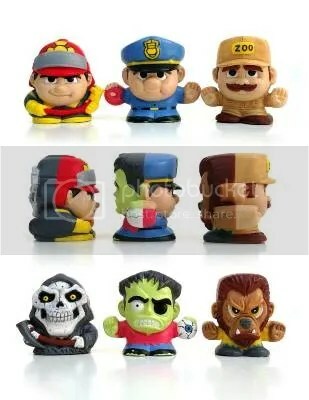 If they make a Series 2, I would like to see some sports figures thrown in to the mix. They wouldn’t have to be connected with a specific team either. A generic baseball player would work just fine. 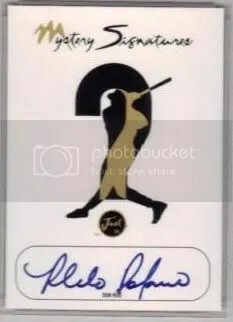 With all the licensing changes happening within The Hobby, I predict all cards will look like this someday. The card above doesn’t state a team, player name, or any kind of logo other than the Just name on the front. Let the collectors guess who the autograph is of. There are a lot of multi-sport athletes for collectors to find wondering around The Hobby. People like Jim Thorpe, Deon Sanders, Brian Jordan, and Bo Jackson are some of the people that first come to mind. One that people usually don’t think about right away is John Elway. When you first hear the name John Elway most people think of the Broncos and nothing else. 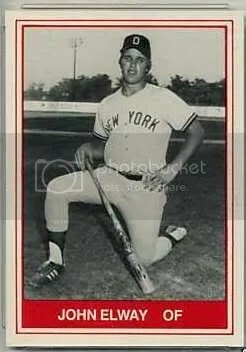 But during the early 80’s, Elway played minor league ball for the Yankees organization up in Oneonta New York. Like many players, he has a minor league “rookie” made by TCMA which demands a strong price on the secondary market. For many Elway collectors its one of his most expensive cards, even more than a card containing a certified autograph. 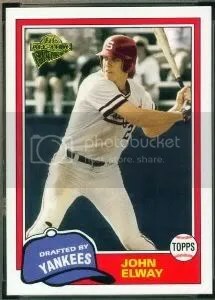 How many Elway collectors would love to see a buyback autograph of this 1982 TCMA minor league “rookie”? 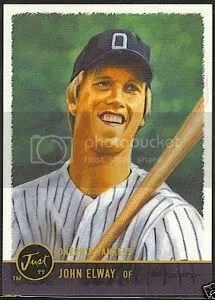 1999 Just Minors included a painted card of Elway in his minor league uniform. 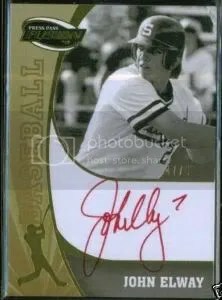 These still sell for a few bucks a piece, which is a lot for a card like this. In 2005, Topps released a popular product called Fan Favorites which contained a nice surprise for most Elway fans. It was a card containing Elway in his Stanford uniform. Not only is there a base version, but an autographed one too. These demand a very high price because they are so difficult to find. That brings us to 2009, where Press Pass Fusion has included autographs of John Elway in his Stanford uniform as well. 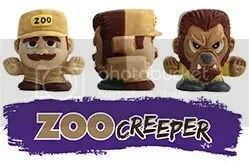 These will be by far some of the most hot items out of this product. This image on the Fusion card looks like a zoomed in version of the Fan Favorites.